Join “Win with Werrington” for as little as £1 per month and you will be allocated a random number. You can have as many numbers as you like and so increase your chances of winning. Numbers are entered into a draw on the third Monday in each month. Winners receive a cheque for 50% of the fund to date; the remaining 50% goes to benefit Werrington IN FULL – there are no administration costs as we are all volunteers. 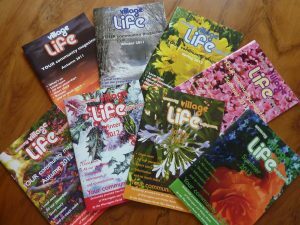 This group raises its own funds through sponsorship and the Werrington Village Lottery. 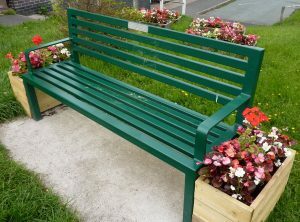 It organises Werrington in Bloom, Free full colour Village Life community magazine, www.myvillagelifeonline.com community website, Community E-News information service, Jubilee Garden Project, Village Seating, Neighbourhood Forums, Neighbourhood Watch, Village Life Radio Show, Free media promotion service for local groups, Poppy planting around the village, Residents Consultation Evening and concert, Christmas Trees with community switch-on, Road Safety & Safe Parking campaign for Primary school, provided an Edible Garden for the Primary school. 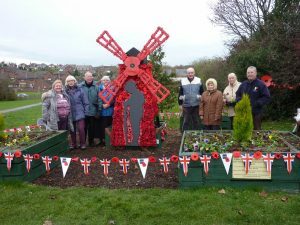 Poppy projects with British Legion plus the annual Scarecrow Weekend. Promoter: David Shaw of the Werrington Community Volunteers Group (formally the Werrington Parish Plan Group) which is a totally independent voluntary group which has no connection with the Parish Council. ‘No Chances’ may be sold to persons under the age of 16. Registered with Staffordshire Moorlands District Council for Small Lottery Licence. Number SL0209. In accordance with the Data Protection Act, the organisers do not retain any bank details.